Reaching to the best of the abilities of an AdWords campaign involves keeping with the AdWords updates and constant optimization. However, adapting to new updates, which Google throws now and then, takes the time to get along, and significant time to align the advantages of updates with the over the goal of the campaign. For instance, services update like expanded text ads acted as a disrupting force when it was launched, and campaign managers took the time to tweak accounts to accommodate and leverage expanded text ads. 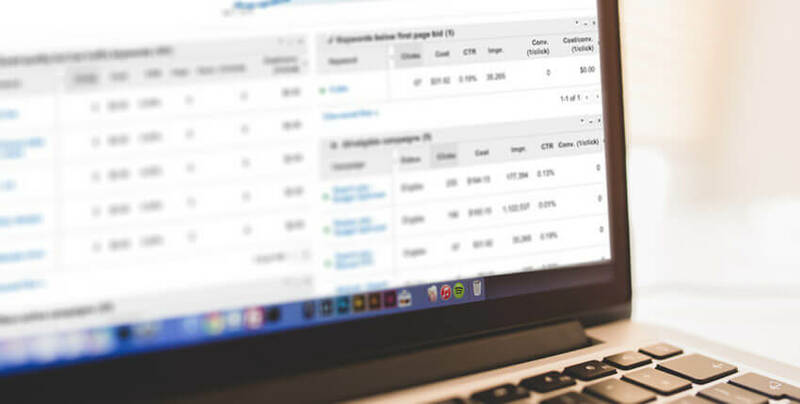 Moreover, the work of AdWords campaign managers is compounded by constant optimization, which includes making changes in a campaign with the conclusions drawn from data. Evidently, Pay-Per-Click (PPC) professionals remain distracted by an array of processes, and at times, even the well-managed campaign may end up with conflicting settings, which often lead to a loophole leaking money. Such scenarios are hard to recognize until the Ad spend piles up. A paid search audit can help you plug such loopholes before it chips away your returns on investment. What is a paid AdWords Audit? In paid search audit, a number of metrics are accounted to find detrimental campaign elements identify improvement areas. A standard audit includes checking the quality score, click through rate, targeting, demographics, account activity, landing page, text and image ads, optimization efforts, keywords, and many more metrics and account settings. What is holding a PPC account back? More often than keyword research holds a campaign back. 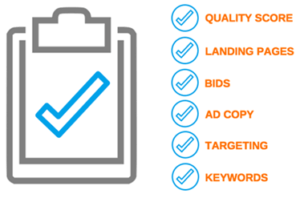 A PPC audit agency can help you understand whether the keywords you use for ad groups are reaping profits. An auditor also goes through profit determining factors like max CPC, manually set bids, impressions, landing page, and others, which often limits the performance of an account. What should one do recover an account’s growth? AdWords has remained dynamic the day of its establishment; it offers various new avenues to make the most of the campaign. However, campaign managers show declination to navigate uncharted territories, as repercussions can be hard to contain if updates are not adopted proficiently. Those who learn to adapt them well, however, achieve unprecedented growth. A paid Adwords audit service can aid to identify what avenues, which can recover the account performance, have not been employed. What does one need a paid search audit? Most search marketing campaigns saturate over time. In such cases, a new perspective is needed. A paid search audit, which involves industry’s experts, can help bring that perspective by going through the several aspects of the campaign. It does not matter how industriously you manage a campaign, a neglected setting is always there that determines the performance. For instance, a faulty geo-targeting is one of those settings, which often detriments ROI. Google constantly updates ADWords with new features, such as remarketing for shopping ads, expanded text ads, dynamic ads, and so on. With audit results in place, one can identify what a campaign lacks, and what new feature should be adopted. One really cannot tell whether the performance of a team is below par on parity of industry standards, unless a benchmark is available. An audit can help come with a realistic benchmark, based on which an owner can judge performance. 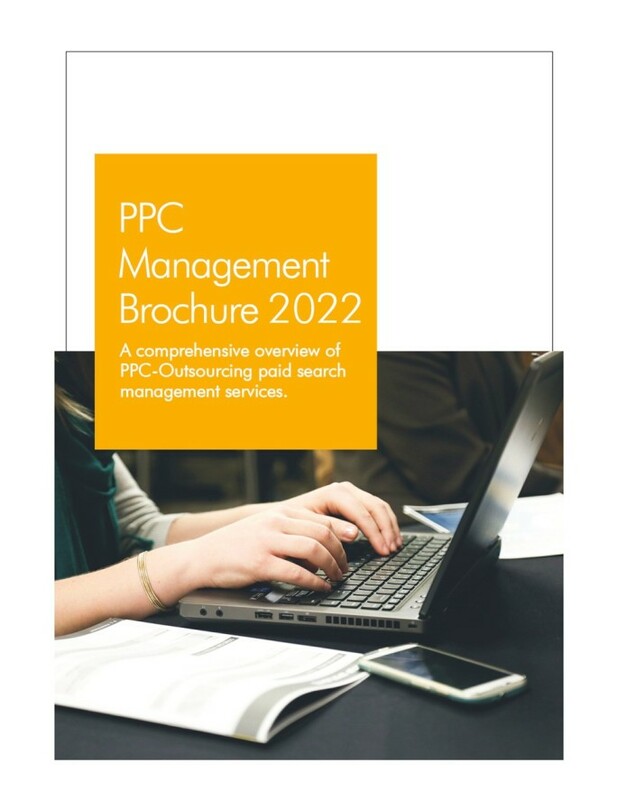 Evidently, a PPC audit services agency can be indispensable for a campaign in many ways. If you are experiencing saturation of your PPC campaign or seeing falling profits, then get in touch with our audit experts, who can change the fortunes of your PPC campaign with the step-by-step audit.